The web server with the IP-address 109.104.86.239 used by Citrusmedia.net is run by Webfusion Internet Solutions and is located in Great Britain. This web server runs a few other websites, mostly in the english language. 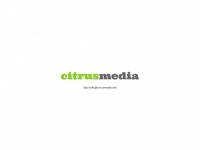 The websites of Citrusmedia.net are hosted by a Microsoft-IIS server and were developed in the programming language ASP.NET. 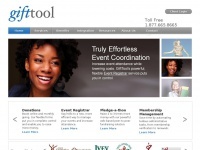 The markup language of the website is XHTML 1.0 Transitional. The visitor analysis software Google Analytics is used to analyze the visitors of the websites. The website does not specify details about the inclusion of its content in search engines. For this reason the content will be included by search engines. 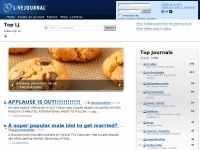 Livejournal.com - Li­veJour­nal: Dis­co­ver glo­bal com­munities of friends ..
Gifttool.com - Gifttool - fundrai­sing softwa­re, e­vent manage­ment, ..